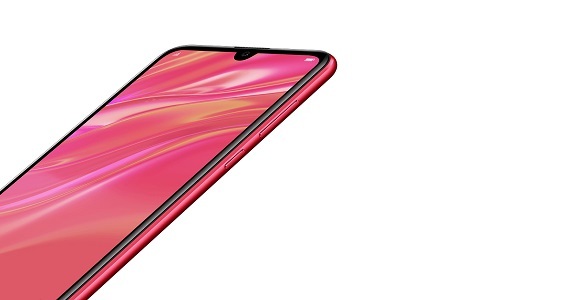 Huawei has started vending its Huawei Y7 Prime 2019 entry-level smartphone and reports show that, in Pakistan which is among the first markets to receive the phone, pre-orders were higher than its predecessor, Y7 Prime 2018. The budget smartphone comes with 6.26 dewdrop display, which provides a clear and broader view for a better mobile experience. The resolution is at 1520 x 720 HD combined with an IPS screen so that you are assured of greater saturation, more clarity and natural colors from any viewing angle. If you are into photography, Huawei Y7 Prime 2019 has been built with a 16MP front-facing camera and a dual 13MP+2MP rear camera embedded with Artificial Intelligence. This has been spiced up with a wide aperture of f/1.8 for a true photography experience. Huawei Y7, which is retailing in Kenya at around Shs20,000 (about UGX735,688) — also brings the efficient and intelligent Qualcomm 450 Octacore chipset2 with 3 GB RAM + 32 GB ROM, delivering an amazing experience while you are using multiple apps. 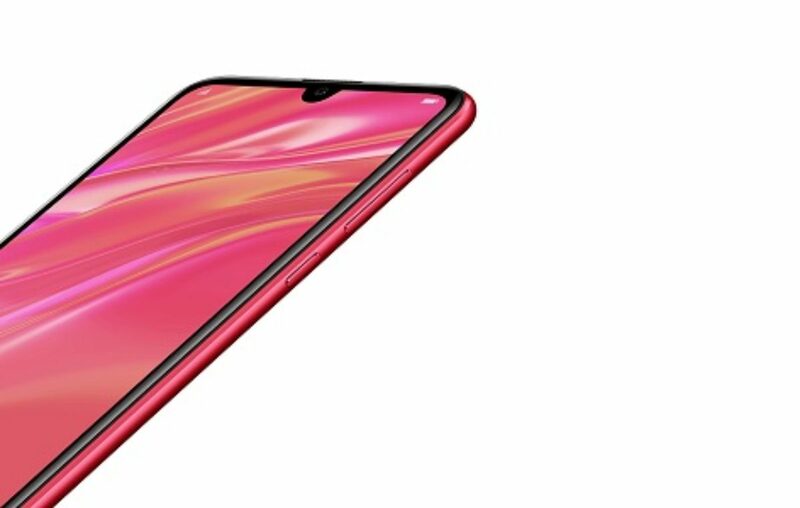 The Huawei Y7 Prime 2019 also accepts up to 512 GB MicroSD card3, allowing huge storage space for digital files. Huawei Y7 Prime 2019 has one of the strongest batteries, at least judging by the figures, at 4,000 mAh1. This is coupled with AI power saving technology. When it comes to security, Y7 allows facial unlocking with Face Unlock 2.0, which facilitates access from multiple angles for “a conveniently safe and secure way to protect your information”, says Huawei. ‘The simplified interface will make navigating the phone stress-free and easy to understand,” says Huawei.